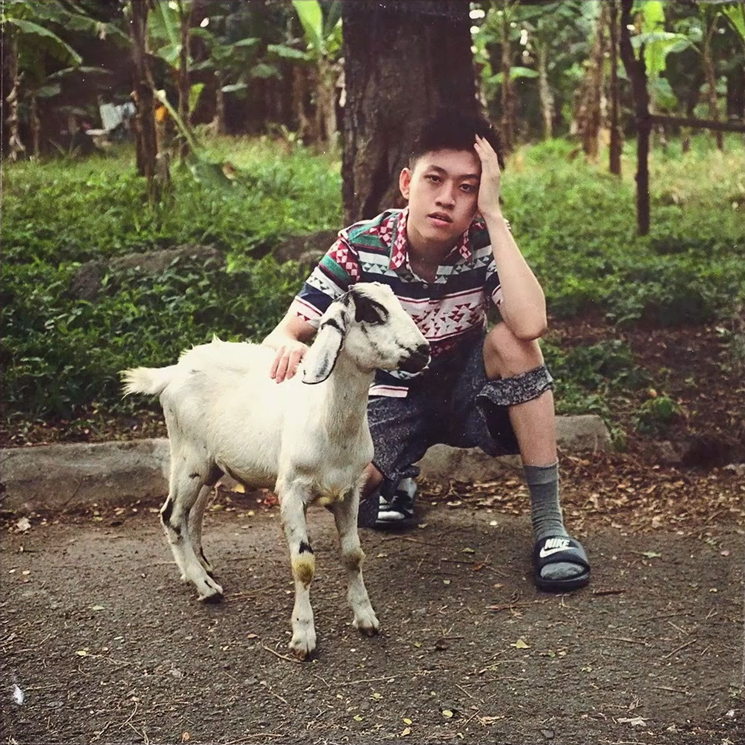 Rich Chigga "Back At It"
Rich Chigga has been relatively quiet since his last standalone single drop, but the rapper is "Back At It" with a new track today. Over banging, metallic production, he finds himself flexing his meteoric rise to those below him, rapping, "Looking at this year's blueprint, you know it's full of plans / Your career is going slow, no need to take another xan." The video alludes to the arrival a full project from the MC arriving later this year, but until then, take in "Back At It" in the player below.